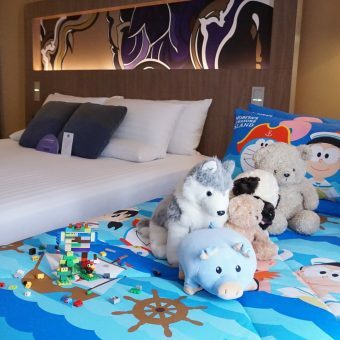 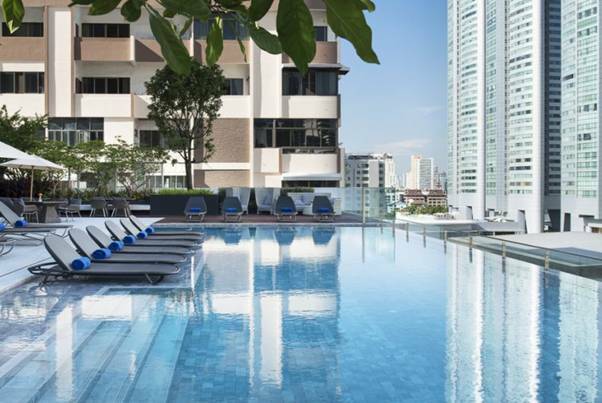 Novotel Bangkok Sukhumvit 20 is a new hotel located in the heart of Sukhumvit, Bangkok’s Shopping and Restaurant district. 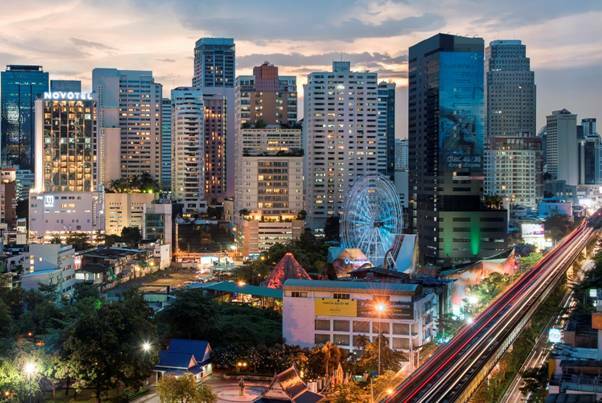 A short walk to Sukhumvit MRT and Asoke BTS stations, or take our complimentary Tuktuk shuttle service. 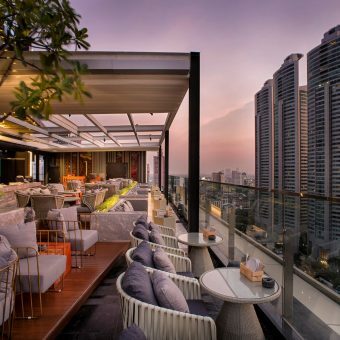 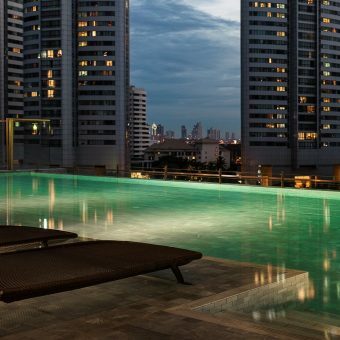 After a long day of exploring Bangkok city, you can relax in style at our 9th floor infinity pool or award winning rooftop bar Sky on 20, don’t miss Food Exchange and Gourmet Bar offering a wide variety of Thai, Western and International cuisine and drink.